We believe that unhealthy skin can prevent people from enjoying their lives, and that they need real solutions that address the root causes of unhealthy skin. For this reason, we’ve approached lip care in a completely different way. We went beyond understanding how to temporarily relieve dry lips. We took time to study exactly what makes them dry — and to discover what “essentials” must be restored to make and keep lips looking healthy. 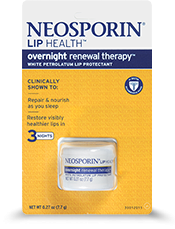 The result is uniquely formulated NEOSPORIN LIP HEALTH® day and night formulas. Both are clinically shown to give you visibly healthier lips in just 3 days. 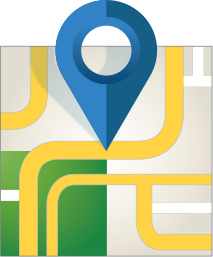 Find relief with these NEOSPORIN® Lip Care Treatment products.